The “Bride Wars” actress will receive the award for her humanitarian work that she has done for the society. Actress Anne Hathaway will be honoured with the Human Rights Campaign (HRC) National Equality Award here on September 15. The “Bride Wars” actress will receive the award for her humanitarian work that she has done for the society, especially with with women and the LGBTQ community, reports variety.com. 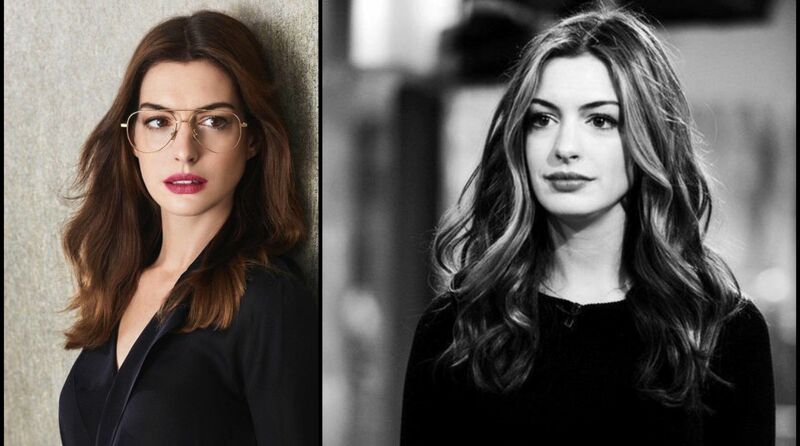 Acknowleging Hathaway’s contribution for the society, HRC President Chad Griffin said: “Through her incredible talent and bold activism, Anne Hathaway uses her global platform to stand up for the LGBTQ community. Earlier this year, Hathaway was also appointed as UN Women’s Global Ambassador, where her work involves supporting women’s equality in the workplace.